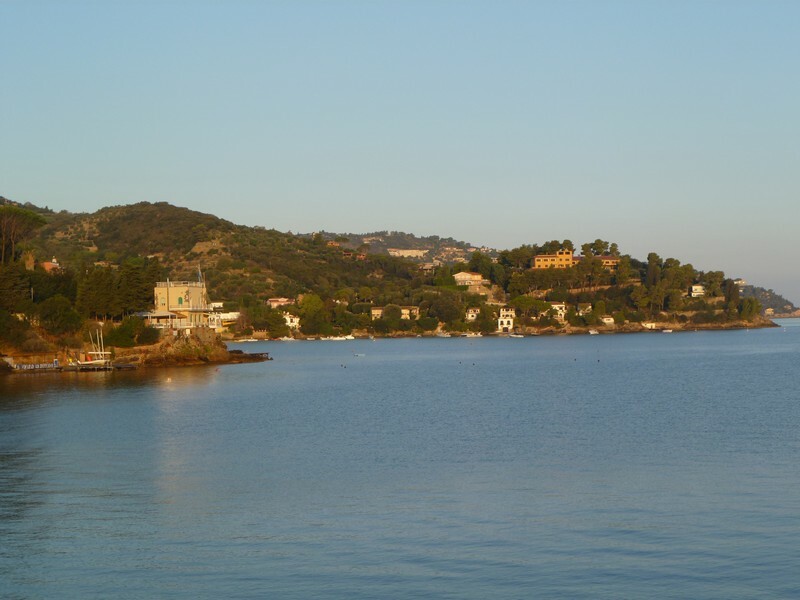 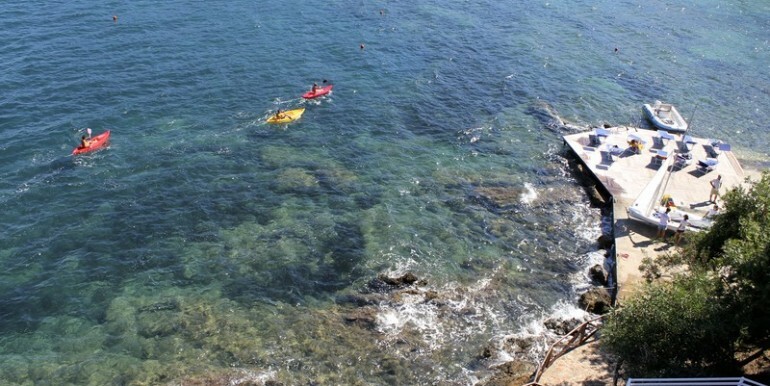 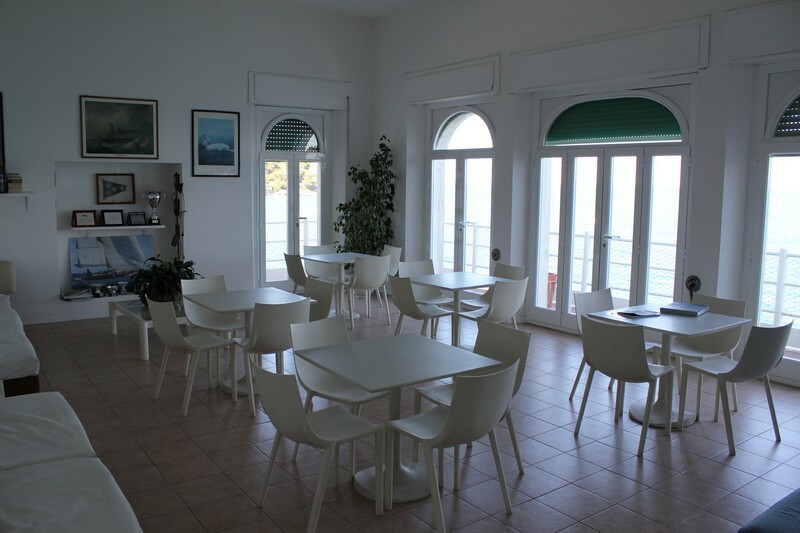 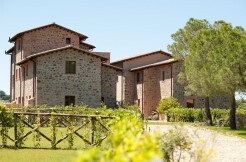 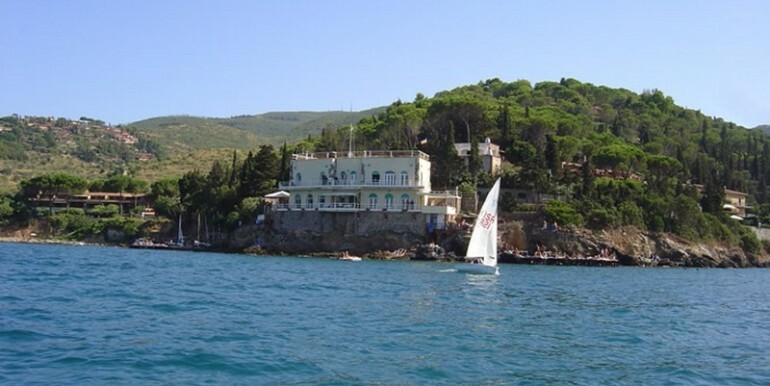 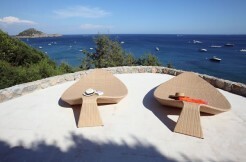 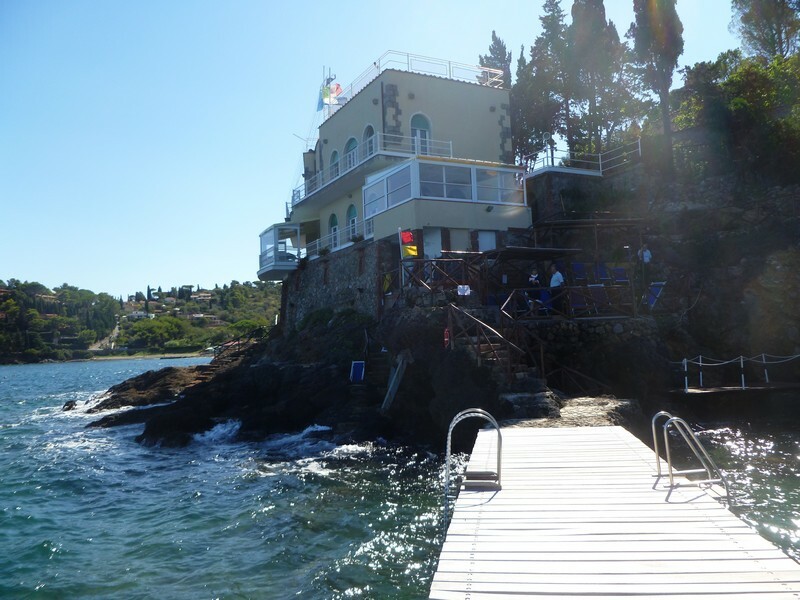 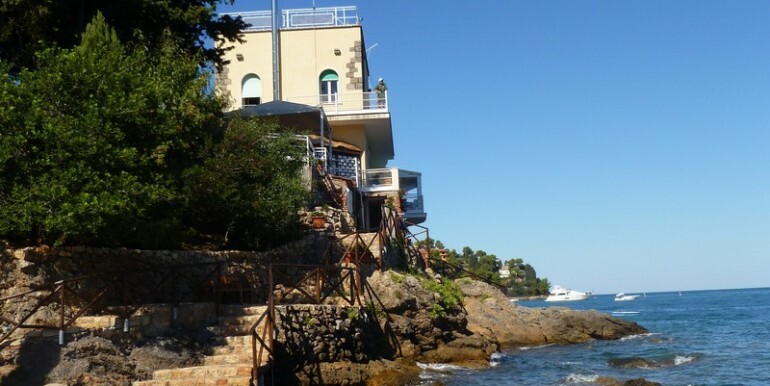 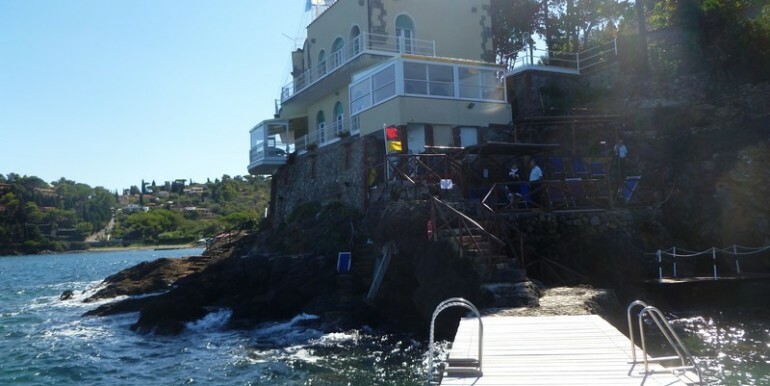 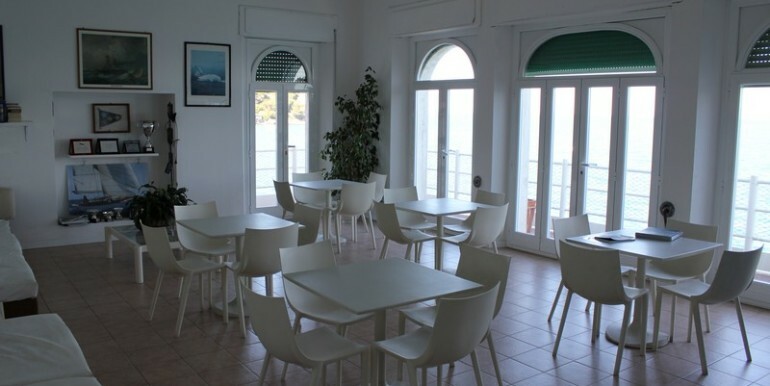 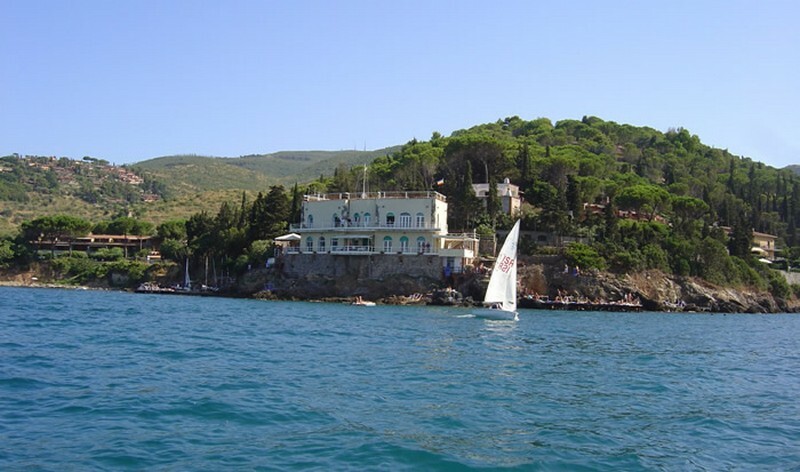 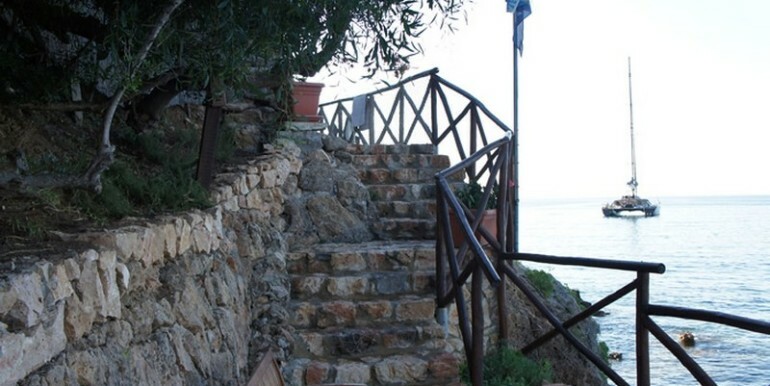 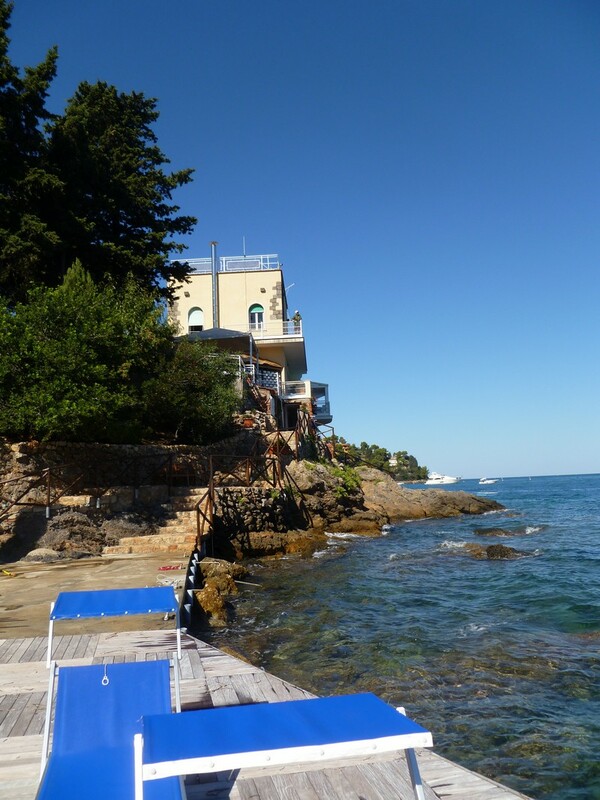 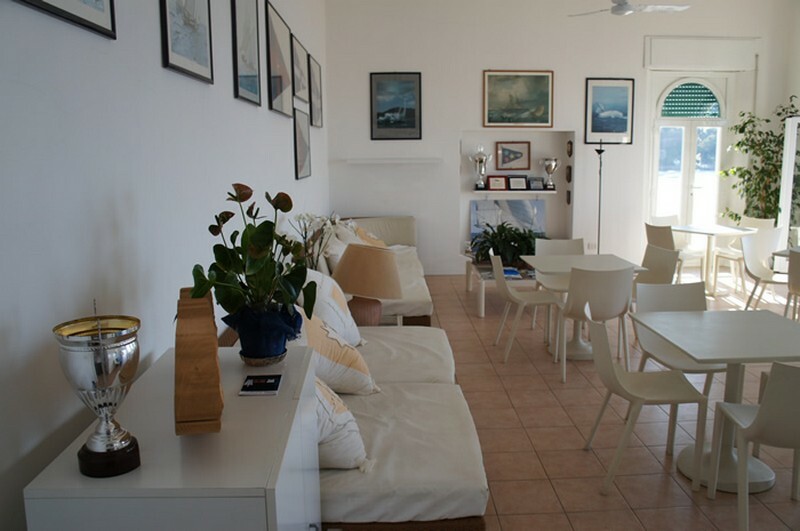 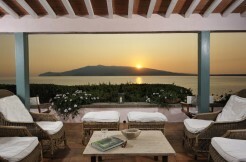 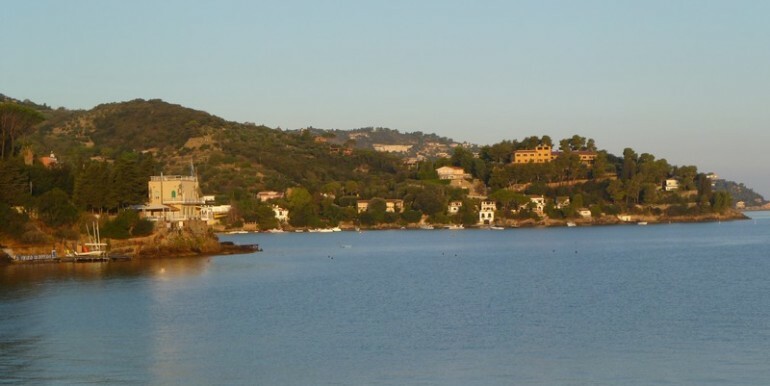 The property is a beautiful old villa, built on the cliffs of Monte Argentario. 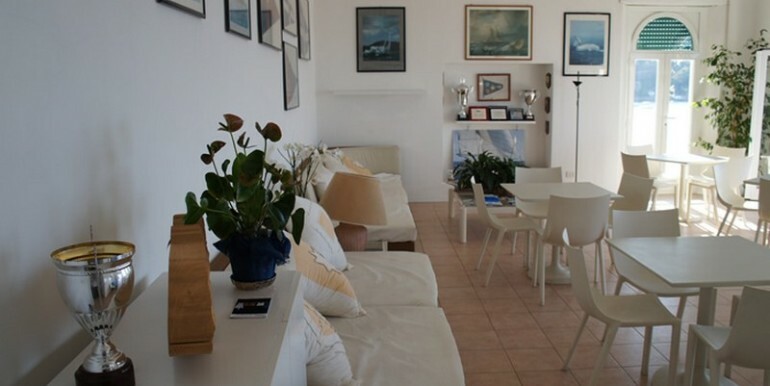 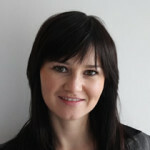 It has an area of 350 square meters and also has an annex of 50 square meters. 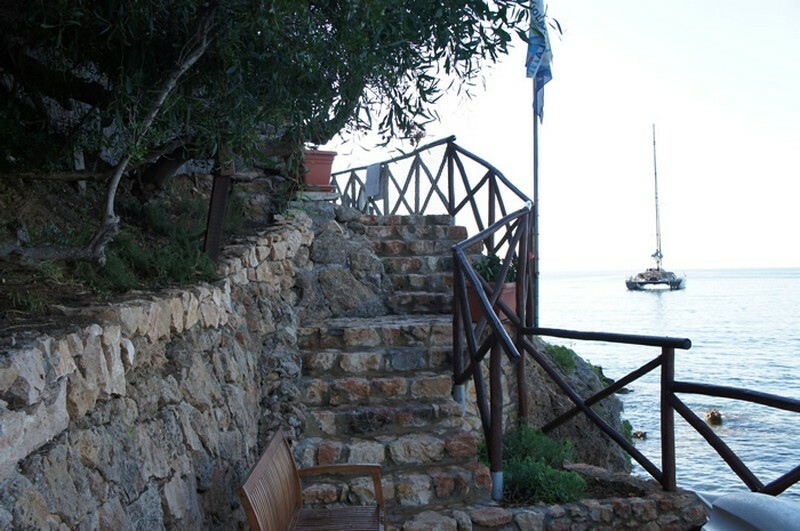 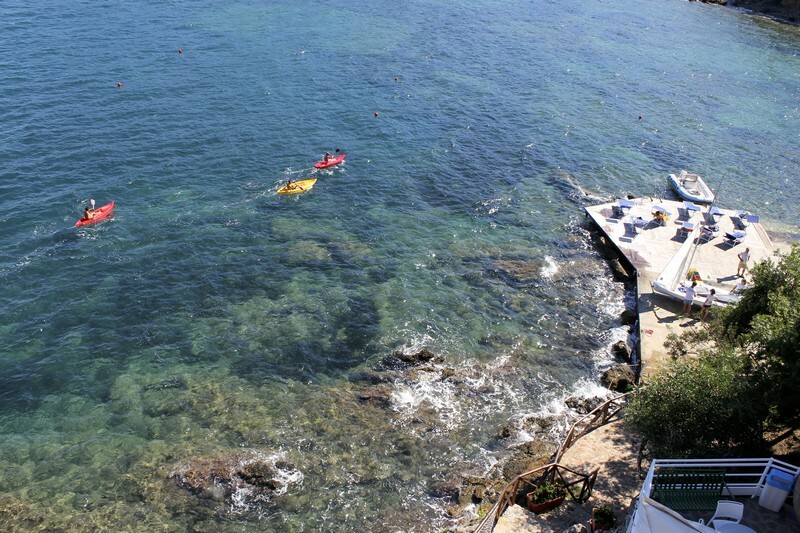 Beautiful terraces and private access to the sea.